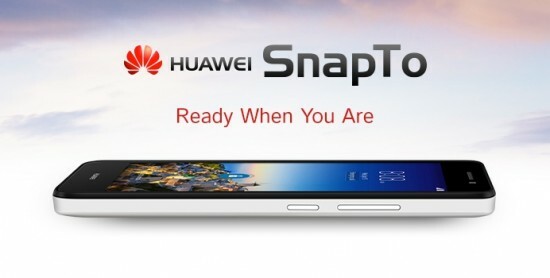 Some days later the Huawei SnapTo was seen at Amazon, and currently the manufacturer has officially revealed it. This latest device appears as a direct challenger to Motorola’s Moto G, for the terms of pricing also while considering the specification in play. This phone features 5-inch 720p touchscreen, a 5 MP rear camera with LED flash, a 2 MP front-facing shooter, 1GB of RAM, 8GB of built-in storage (which is expandable via microSD cards), and a 2,200 mAh battery. Under the hood it contains Qualcomm’s Snapdragon 400 chipset, boasting a 1.2 GHz quad-core Cortex-A7 CPU and Adreno 305 GPU. 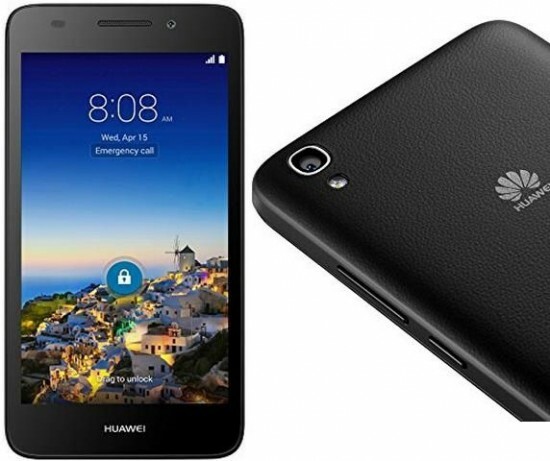 4G LTE support is included, and software-wise we’re looking at Android 4.4 KitKat with Huawei’s Emotion UI 2.3 on top. $179.99 is the price tag for this device, and you can pre-order one from Amazon in black or white. April 17 is release date for the black model, while the white one is only expected in stock on May 15. Beginning from next week, this device is as well going to up for grabs at a few more retailers, such as Best Buy, NewEgg, Fry’s, also Huawei‘s official online store for the US.